Terms of Sale: ANY item may be returned for ANY reason within seven (7) days of receipt for a FULL and immediate REFUND to the buyer, after that it is Non-Refundable as all items are on consignment, thus no Trades please. I only accept written authentication Opinions, and no guns may be dis-assembled without prior permission. 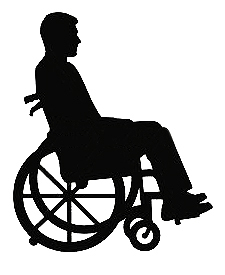 There is NO buyer’s premiums like auctions charge as this NOT an auction, it is a straight forward Price-List all prices are NET and on a first come first serve basis. Interest Free Layaway: Available for both Collectors and Museums we will invoice to fit your budgetary requirements, always Interest Free. I have never charged a collector or museum interest and I never will! I generally do Layaway payments in thirds, being a third down with balance paid over 3 months, however Layaway items are not returnable. 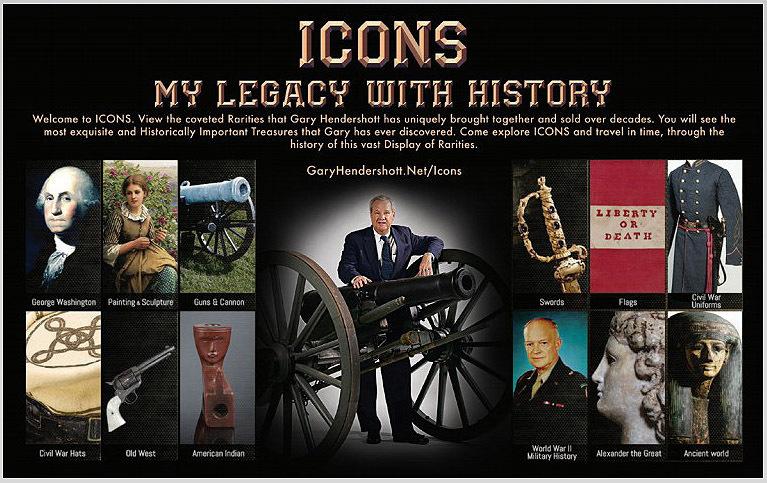 Collections Wanted: I am an avid and enthusiastic collector of all Historical Items, please visit the ‘Icon’s’ pages on my website http:// garyhendershott.net/icons to see highlights of some of the many important collections I have had the privilege of selling over the past 40 years! Please call on any new found Discoveries, Collections and Estates that you have, I especially like original discoveries and life-time collections that have never been on the market before. C&R*: Curio & Relic (C&R) FFL for collectors and museums. An FFL is required prior to shipment by our FFL dealer, following Federal Guidelines for transfer of any guns made after the year 1898. C & R* is a special provision made for collectors and museums who have a interest in collectible firearms made after 1898 for display and historical study. Shipping: Shipping and Insurance are extra on All orders, and C&R* fees are extra on the guns that require them and will be payable direct to our FFL dealer who also does the shipping. All antique weapons are carefully packed shipped by us at actual cost only, they will be well packed, insured and shipped via the US Post Office or FEDEX or UPS as you prefer.